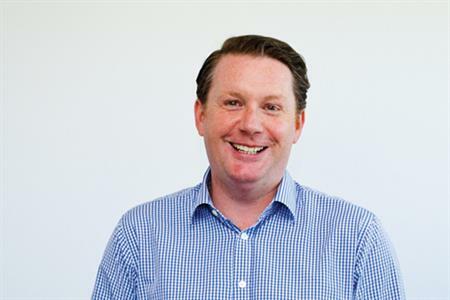 Agency Worldspan has reported a 27% turnover increase for the financial year ending June 2015, while pre-tax profits jumped to £571,210, up from £74,523 the previous year. Chairman and commercial director Jason Wilcock points out that while this shows an eight-fold profit increase, the true figure is lower, due to ‘exceptional items’ paid off in the 2013/14 financial year, to the sum of more than £200,000. Wilcock has also completed a family buyout of Worldspan’s parent company, becoming the majority shareholder in the parent company business. Commenting on the transaction he said: "Worldspan as a business stretches back to 1972, as one of the first corporate event management agencies in the UK, and it’s incredibly exciting to continue that journey of growth under family ownership". Speaking directly about the growth of Worldspan, he added: "Our event, creative, digital and PCO divisions all delivered exceptional growth in the year as we achieved our strongest financial results to date. The results continue to reflect a growth in new client wins, as well as the delivery of a higher number of projects for our existing clients. "We experienced growth across all of our key industry and association segments, with particularly strong growth being recorded within our digital and creative division, as well as our healthcare event practice. We feel optimistic as the industry continues to evolve, but we continue to review our service offerings to ensure that we can meet and exceed our clients’ expectations." The recently expanded agency has exceeded its target turnover of £8m, following a rebrand in April 2015.